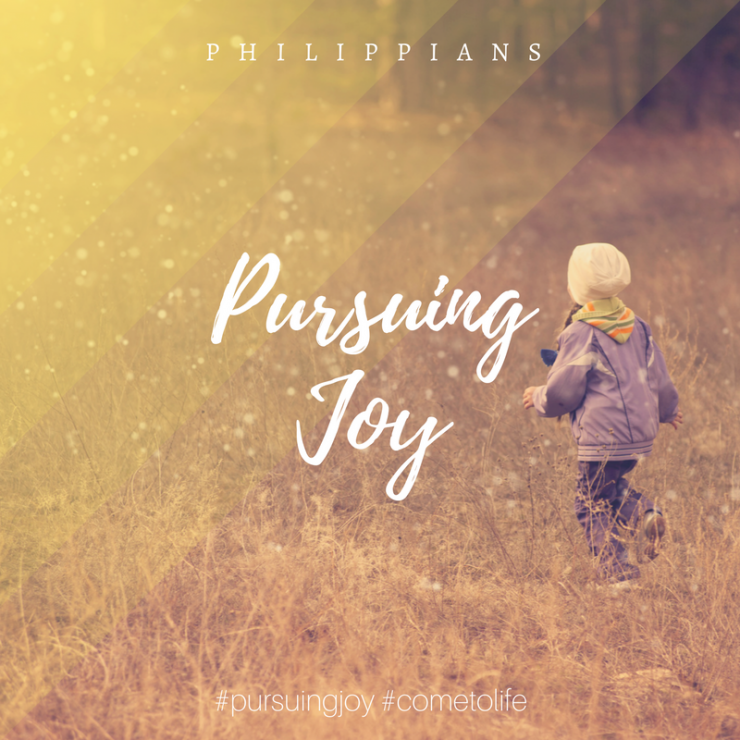 Pastor James Prentice continues our series “Pursuing Joy” as we continue to walk through Paul’s letter to the Philippians. This week we look through the passage contained in Philippians 2:1-11 and discover what joy is to be found in serving on another in mutual love and submission. I used to be more than happy to find this internet-site.I needed to thanks on your time for this wonderful read!! I positively enjoying every little bit of it and I’ve you bookmarked to take a look at new stuff you weblog post.